Buying hearing aids can be a little nerve-wracking! However, providing you ask your audiologist the right questions, there are no reasons why you should need to panic. Here are ten questions you should ask your specialist before buying. 1. Do I Need Hearing Aids? As strange as this question may be, it’s always worth asking. Hearing loss really does vary from person to person. Your audiologist should only recommend aids to you if you absolutely need them. Ask if there are any alternative therapies that may help before you take the plunge! This is always going to be a popular question. Many modern digital aids can cost anywhere up to $4000! Therefore, when approaching your audiologist, it is a good idea to get a general scope of what to expect price-wise. 3. Are There Financing Options? Tying in with the above query, many specialists support financing so that people can access the support they need in line with their everyday budgeting. It never hurts to ask, and you’ll likely get some support back. 4. Which Hearing Aids Do You Recommend? Your audiologist should be able to recommend a variety of beneficial aids for your needs and hearing profile. There’s never a one-size-fits-all. You may find in-canal hearing aids more comfortable, for example. 5. Am I Covered by Warranties and/or Guarantees? Hearing aids are generally offered with guarantees and warranties. 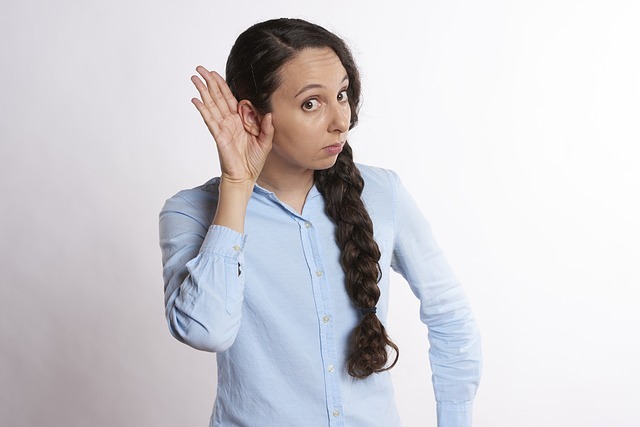 Therefore, if you do find that you have any difficulties with the technical side of things, you can always return to your audiologist at a later date. Many hearing specialists will give you the opportunity to try out your hearing aids for a trial period. That means, for a limited time, you can test out the functionality and fit. You can return to your specialist if tweaks need to be made. This should not impact your warranty. 7. How Long Do Hearing Aids Last? Modern hearing aids generally last for five years or more. Current technology is built to last – though you will need to take good care of them to get full longevity. 8. How Do I Take Care of My Hearing Aids? A specialist will be able to give you a full lowdown on how to clean, care and store your aids for long term use. 9. Do I Need Any Accessories? This, of course, will be based on your specific needs and wants! You could purchase cleaning kits, added functionality for media devices and more besides. Ask your specialist for the full range. 10. Will I Need to Adjust My Hearing Aids? From time to time, you may need to attend your specialist center for adjustments. This can happen if your hearing improves or declines – meaning that regular check-ups are vital! If you have any burning questions about hearing aids or hearing loss in general, Best Hearing Aid is here to support you. Call our team today on (800) 376-6001 to learn more from the experts!